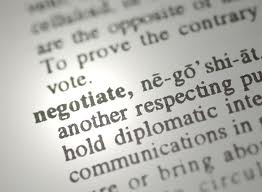 Entering into an important business transaction without legal counsel often is penny wise and pound foolish. Unfortunately, hiring a lawyer can be a very expensive proposition. Many lawyers cater to big companies that can afford top-shelf prices. In contrast, at Brookner Law Offices, I focus on serving clients who, by the very nature of their small businesses, are sensitive to getting value for their money. This is not to say that my services are inexpensive -- they aren't. But you can rest assured that I will constantly strive to balance the costs you are incurring with the benefits you are receiving.